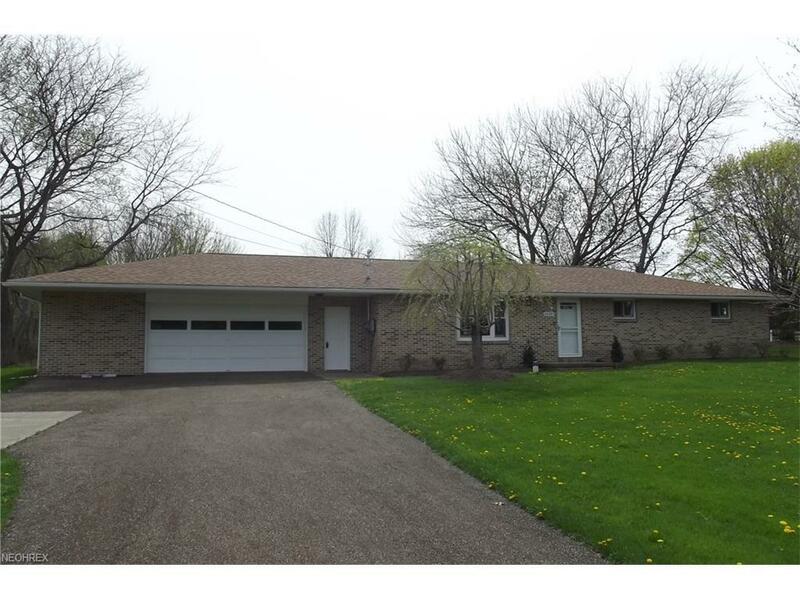 Attractive brick ranch in West Branch School District located just South of town. Recently remodeled and ready for your family. 4 bedrooms, 2.5 baths. Warm comfortable hot water heat with new boiler. New roof shingles, windows, electric panel. Full basement. Attached 2.5 garage with drains, water, auto opener. Concrete drive with turn around. 3/4 acre lot. This home is ready for your family to move into today.